CTS has never been much impressed by the food offerings at Pacific Werribee. As well, one of the few outlets that may be expected to arouse our interest, if not our enthusiasm, is Dumpling Story – and I’ve long carried some baggage in that regard because of an unfortunate meal endured by someone near and dear to us. I’ve departed Yarraville in plenty of time to allow for whatever the freeway and weather may come my way … so much so that I’ve arrived with heaps of time to grab some dinner before the business part of the evening unfolds. That’s a lot happier prospect than trying to find something to eat between Werribee and Yarraville about 9pm on a cold Monday night. Still, as you’d expect, my expectations are pretty much rock bottom. A bit less than 10 minutes later, I am presented with my combination laksa ($11.80). And am duly knocked out. I’m not about to proclaim this laksa as a champion of its kind, and maybe my happiness is coloured by my low hopes. But this is really very good. Maybe – there are no curry leaves that sometimes are a tip-off that the soup part has been tweaked in-house. But no matter – this tastes fine. There’s a hefty amount of good, if somewhat bland, chicken. Better, there are several delectable slivers of excellent eggplant. And four plump, tasty and peeled prawns. I’ll be much more open-minded about this place – and its extensive and interesting menu – when I’m down this way again. the photo look really yummy. 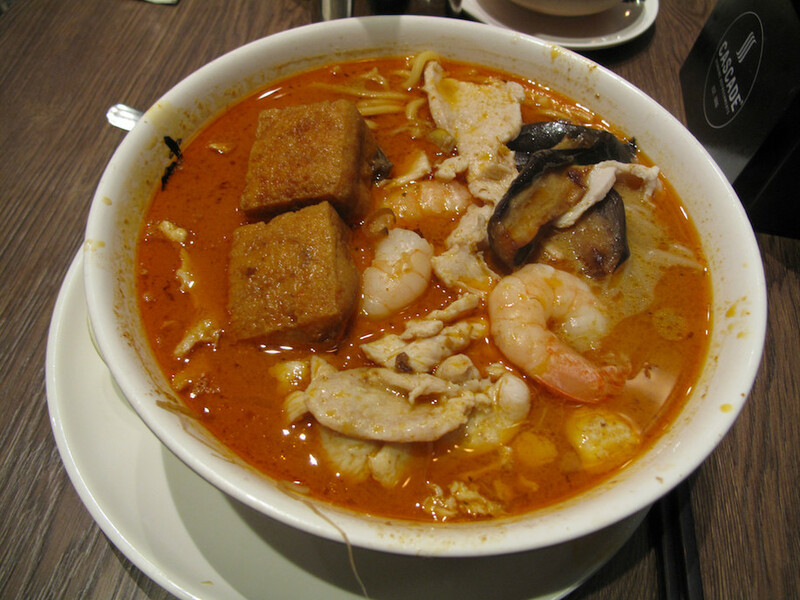 I miss laksa. I have to say their dumplings are pretty average here. 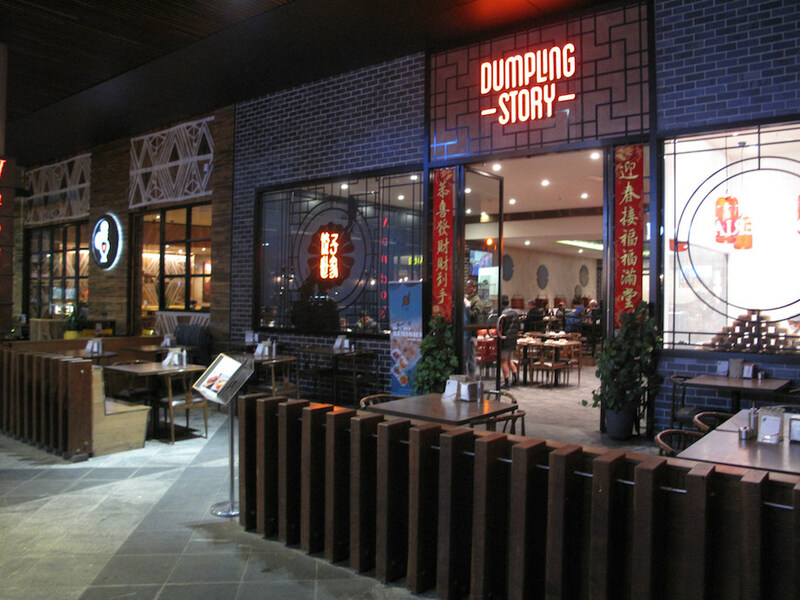 They always taste bland compared to places like Shanghai Dumpling in town or Highpoint’s Dumpling place. We’d given up going here because it was just disappointing each time.